Project Sport LTD are now broadening our horizons by delivering sports and exercise sessions for nurseries, preschools and the young community, giving children a fantastic introduction to a range of sports. 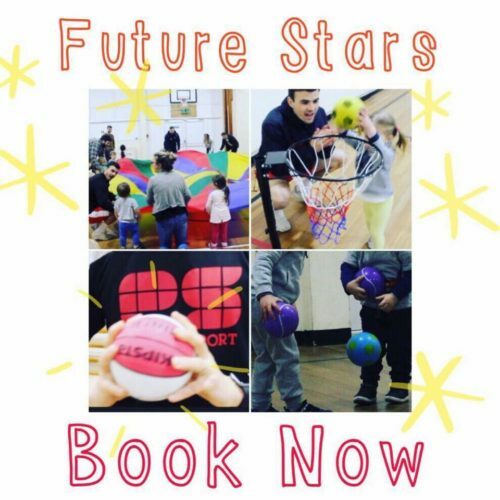 Our aim is to not only develop their skills, but increase confidence as well as trying to develop children socially; giving them the best start to their sporting and school future. Our session consist of several different sports including; football, cricket, tennis, rugby, team building and many more. Joesph Peake our head representative of Future Stars leads local community sessions as well as his dedicated team delivering session all round Kirklees and Calderdale. If you are part of a nursery, pre- school or school and are interested to hear more about what we do here at Project Sport then please don’t hesitate to contact Joe on 07966535522. Joe also runs a local community session in Holmfirth on a Saturday morning. Part of a nursery, pre school or School? Why not book a free 45 minute taster session with us?